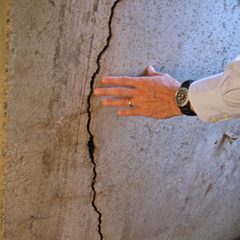 The frigid winters and rain-filled summers are often a common reason for concern among homeowners here in Dearborn, MI. 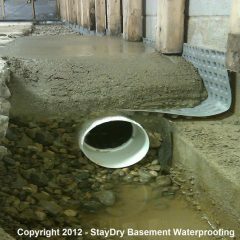 With high precipitation throughout the year, homes in Dearborn and much of Michigan are prone to basement floods and the accompanying damages. 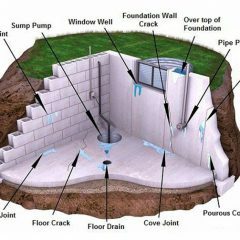 With this, we advise our fellow homeowners to have a sump pump installed in their home to prevent floods and stay protected. 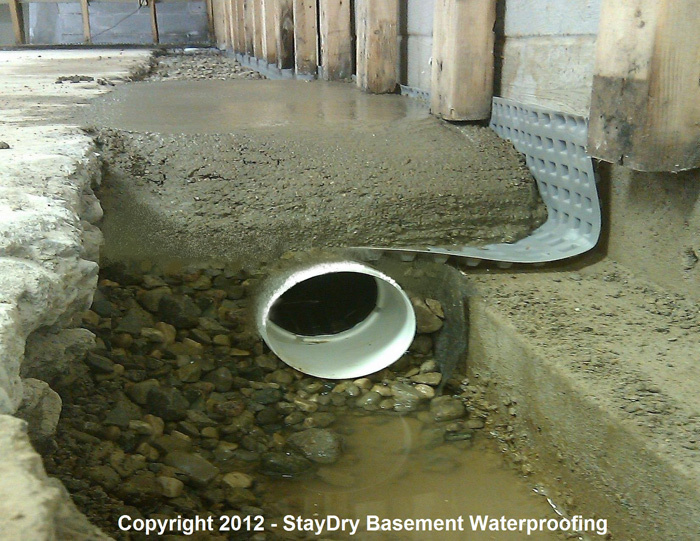 Here at StayDry, we specialize in sump pump installation. 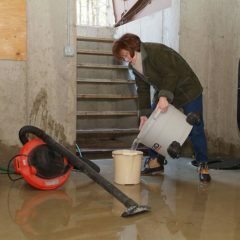 Plus, we carry some of the best sump pumps available on the market. 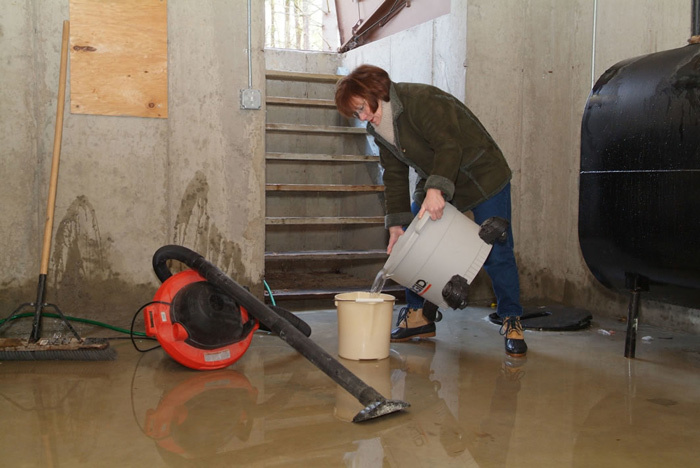 Durable and built to last, our pumps can protect you and your home from the effects of basement floods, ranging from damaged possessions to mold growth. 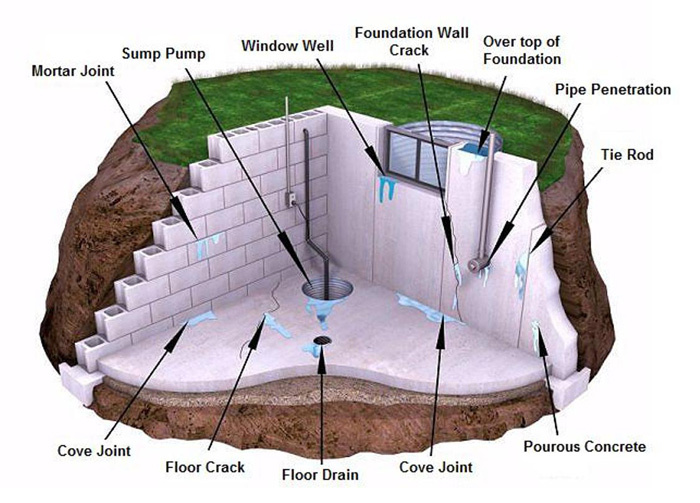 Avoid these issues and take a moment to learn more about our sump pumps. Here at StayDry, we carry two different sump pumps: the PitBoss and the BigBoss. While both feature quality construction and efficiency, each has its own use. Let’s first take a look at the PitBoss. 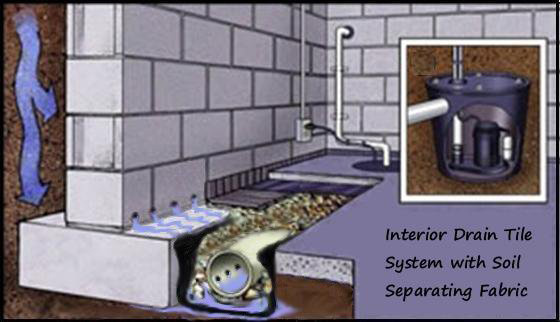 Though our sump pumps are built to last, some issues can still arise. If a problem does ever occur, a monitoring system can be ideal to ensure your home is still protected. 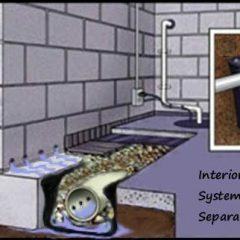 The Pump Spy consists of a monitoring system and backup pump, so when issues arise, the backup pump is activated to remove any water. Plus, the system can notify you via desktop, laptop, or smartphone for those times when you’re away from home. In short, the Pump Spy will keep you and your Dearborn home protected. 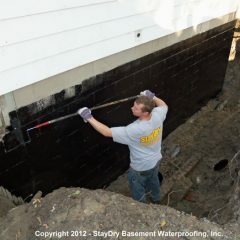 Sump pumps are a viable option for those seeking a more simple way to protect their Dearborn homes from basement floods and the damages to follow. 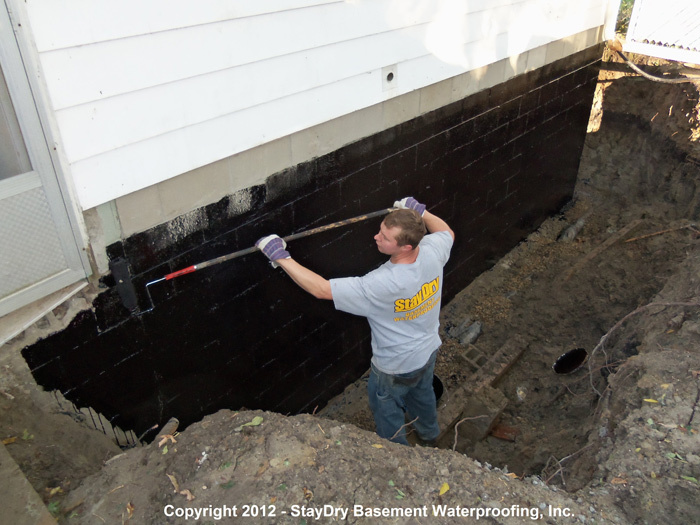 If you’re interested in keeping your home protected, be sure to contact StayDry today. 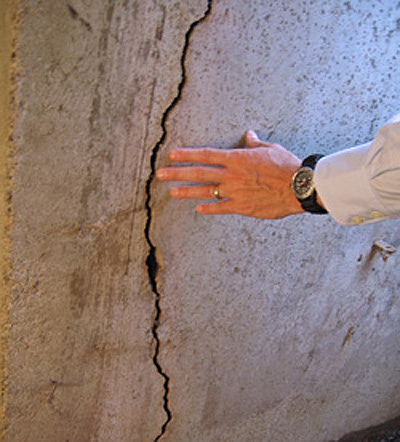 You can also give us a call at 800.800.7073.